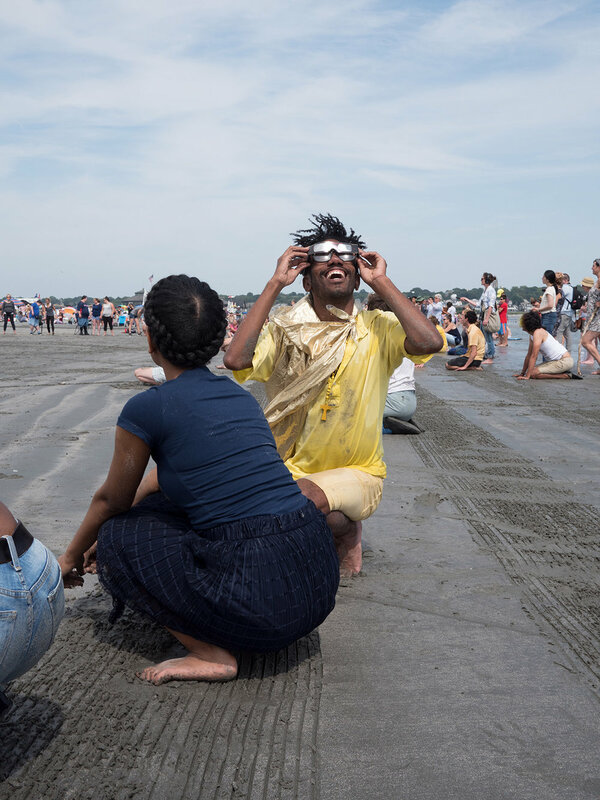 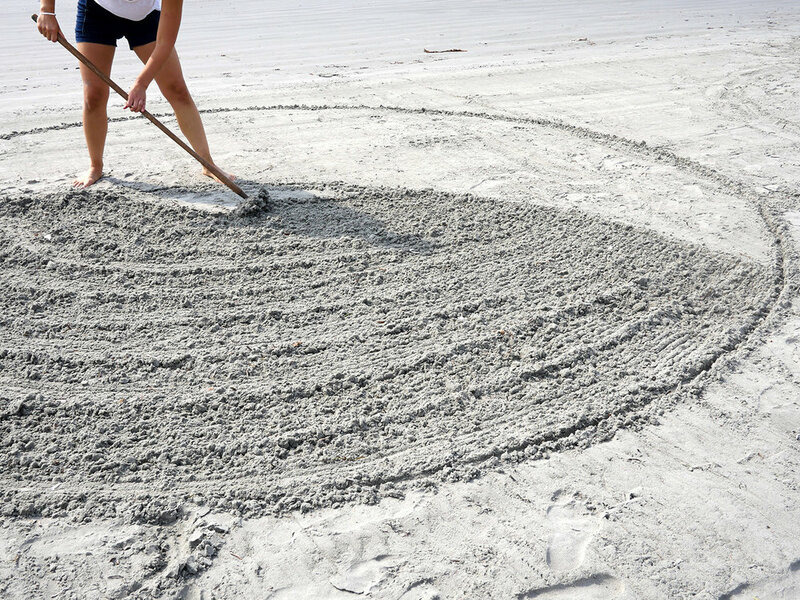 A one-day-only, one-hundred-person, all-ages, all-abilities unison performance on First Beach in Newport on Aug 21, 2017 at 1:30pm, during a solar eclipse. 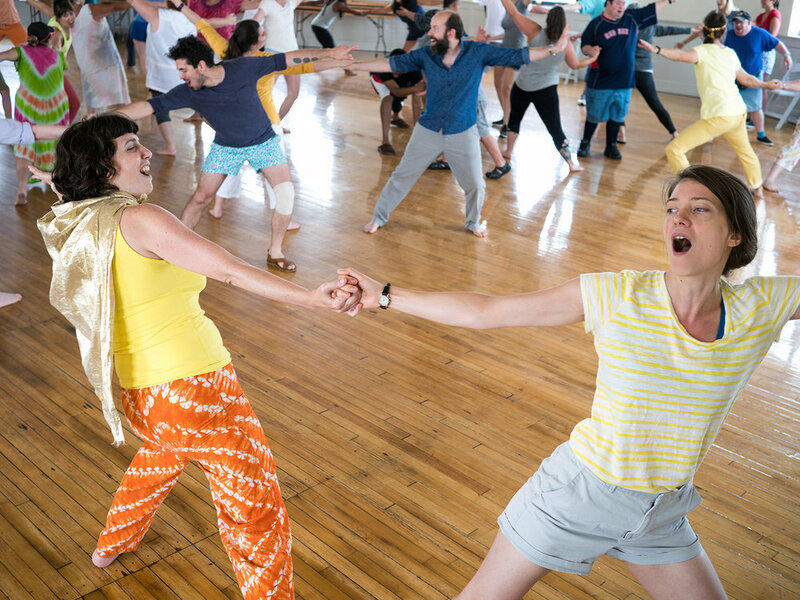 Built with Rhode Islanders from many walks of life and disciplines, we used our personal and historical collective history and memory to create a new piece of theater for our most important relative, ancestor, ally, and adversary: the ocean. 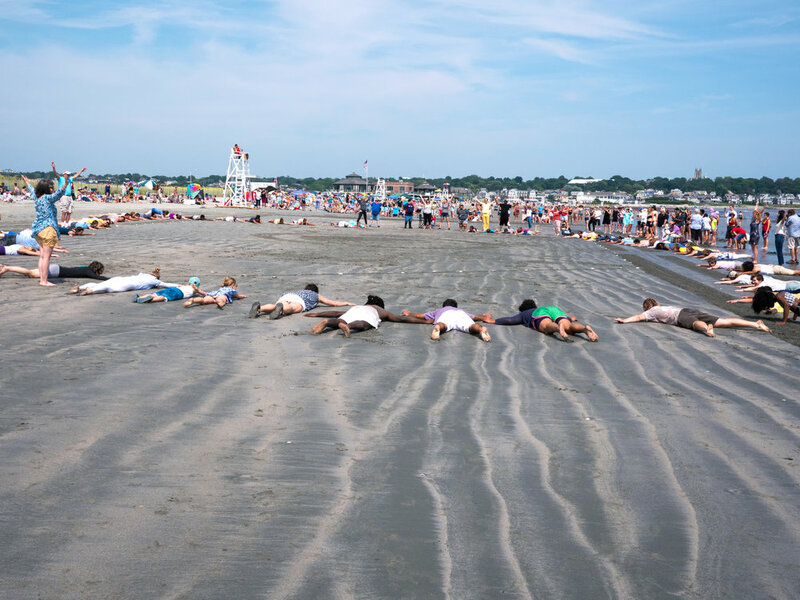 The Sea Pageant was supported in part through a residency at the Providence Athenaeum and funding from the Rhode Island State Council on the Arts, and our generous HatchFund donors. 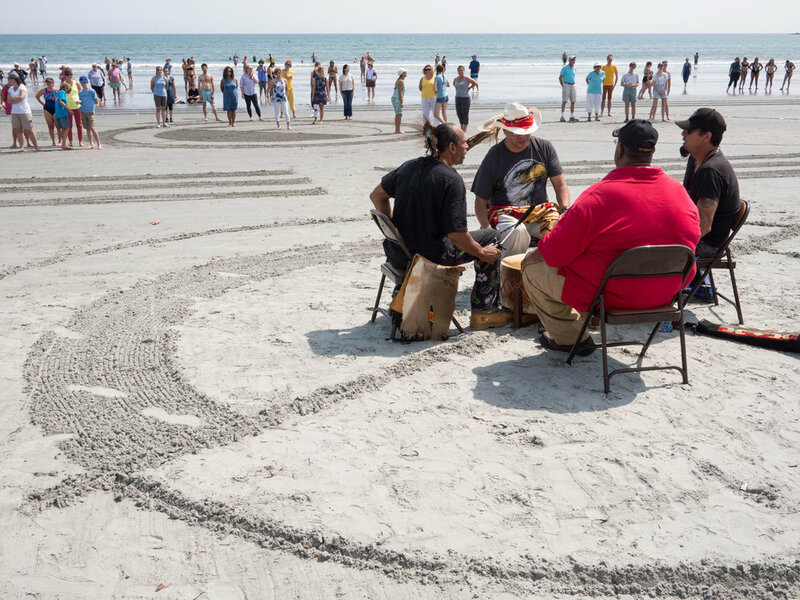 The Sea Pageant was approved by the Easton’s Beach Commission.